If you’ve ever searched for top talent for your company, you’ll already know that it can become a tedious task. Countless resumes to go through, time consuming phone screens and interviews… there just aren’t enough hours in the day! You might find it useful to incorporate video interviewing into your recruiting process to save your company time and money. Alliance Industrial Solutions’ Operational Excellence Center (OEC) uses a blend of digital and and traditional sourcing techniques to recruit the best manufacturing candidates in any market. Video interviews and automated software make for a thorough and consistent hiring process. Using video to interview allows you to schedule the interview more quickly. With time sensitive positions, it is essential to get the ball rolling as fast as you can. Sometimes it can be difficult to find an agreeable time for an interview with all parties involved. With video interviewing, you can eliminate that problem. 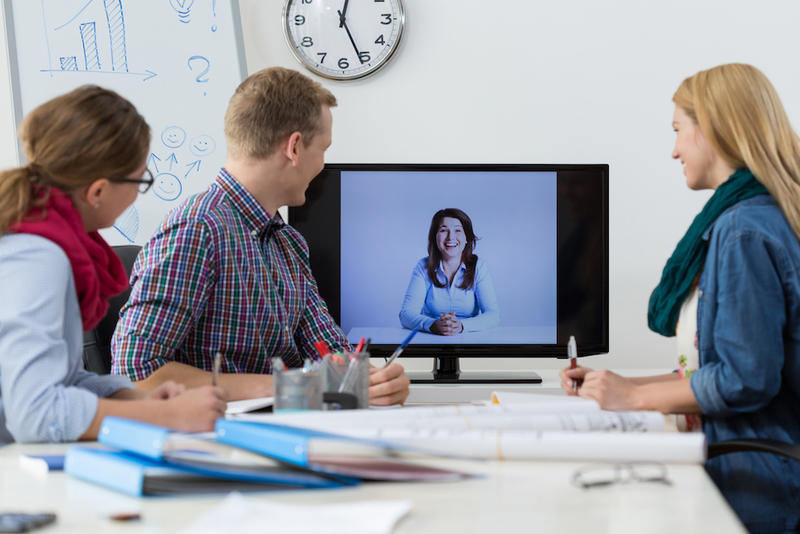 Potential employees can do their video interview on their own time. The recording of the interview is then available for you to view at your convenience. No need to delay the process! Having recorded video interviews at your disposal will provide you with a convenient option to compare potential hires. Video interviews allow you to save and rewatch interview responses later so you have a clearer perception of each candidate, or even share with another member of your team. This will help cut down on the need to call back candidates for a second look if you are unsure. Make more accurate decisions before moving on to the next interview stage. Using a pre-recorded video interview allows you to cut down on the time you would spend doing entire phone screens with candidates. Fast forward to the questions that matter most to you. You can watch a video interview in its entirety or cut it short. The choice is yours! For some positions, you might be interviewing candidates from other areas. You may want to fly in your potential employees for a face-to-face interview. Video interviews make it possible to cut candidate travel, saving money on flights, transportation and hotel stays. Partnering with a recruiting company that uses video interviews allows them to correspond with candidates in any area, meaning they will be able to serve you, even if they aren’t in your location. If you’re interested in saving your company time and money while recruiting top talent, partner with a staffing company that uses video interviews. Alliance Industrial Solutions specializes in manufacturing staffing and recruitment and we are video interview pros! If you are looking for manufacturing talent for your organization, Alliance Industrial Solutions’ OEC is for you! Contact us today: 216-545-1014.